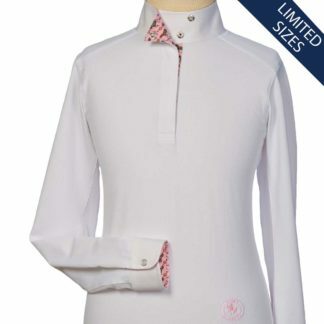 Essex Classics Talent Yarn show shirts combine over 30 years of tailoring expertise with state-of-the-art nanotechnology for an impeccable presentation inside the ring with a cool performance edge. 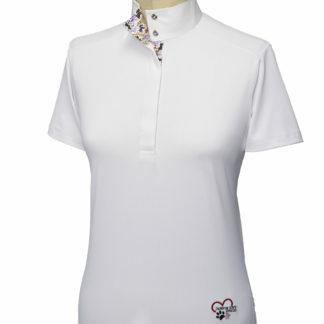 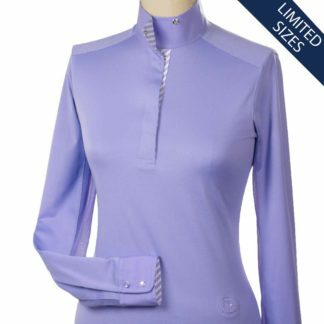 Smart temperature regulating Talent Yarn breathes in comfort, wicking moisture away from your skin, so you stay neat and dry. 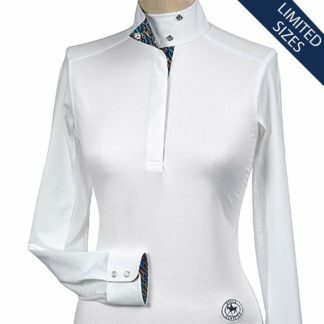 Flattering tapered body fit in easy stretch pullover style and crisp cotton collar and cuff, trimmed in signature Essex Classics style. 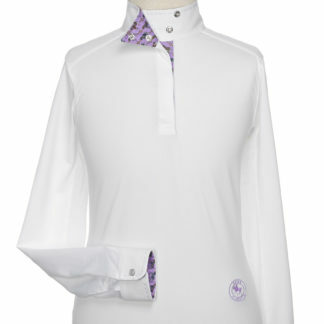 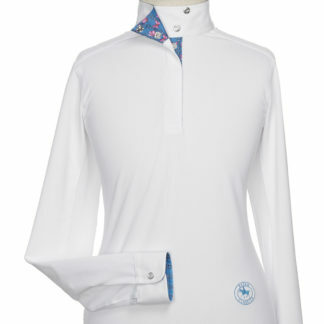 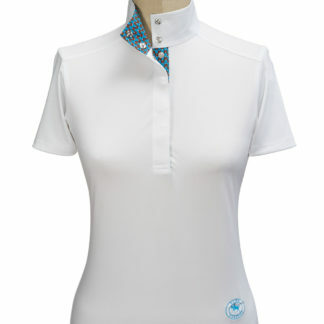 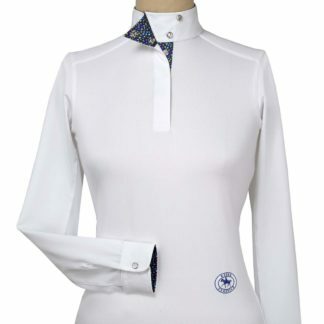 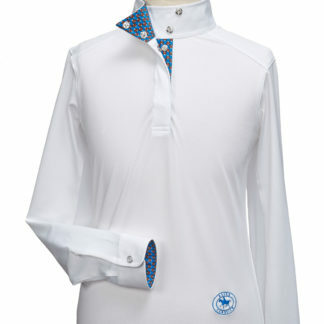 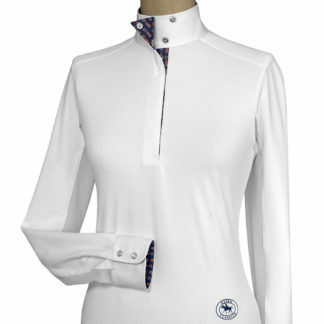 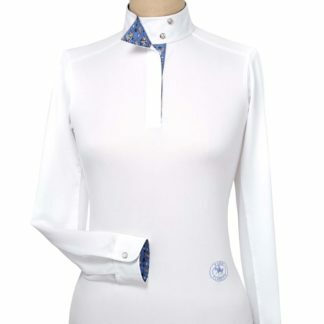 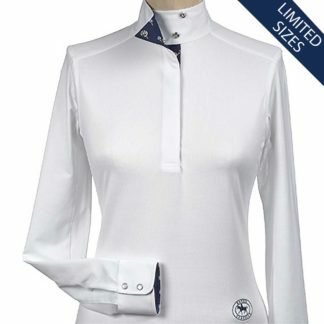 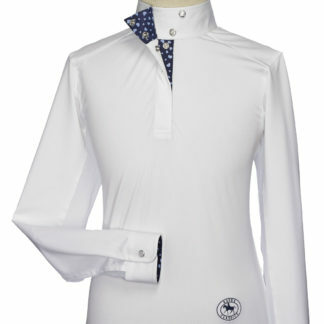 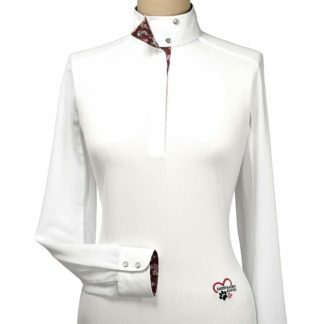 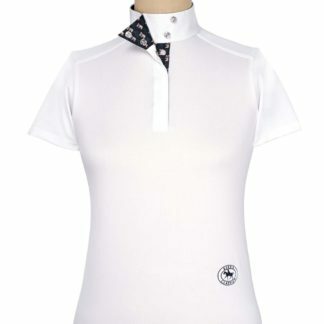 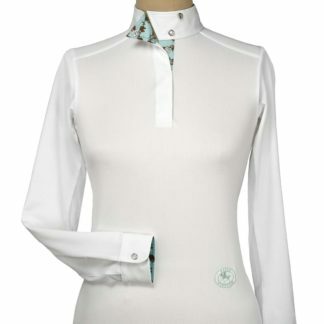 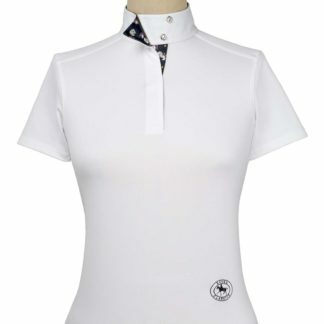 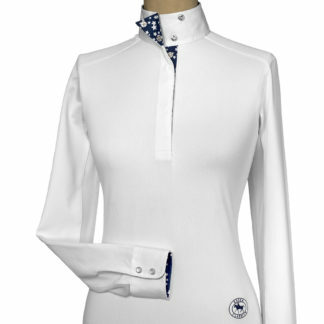 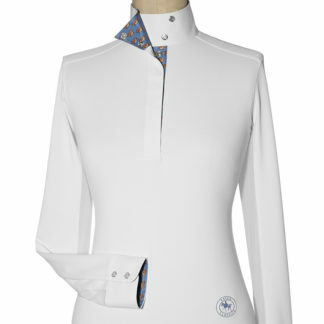 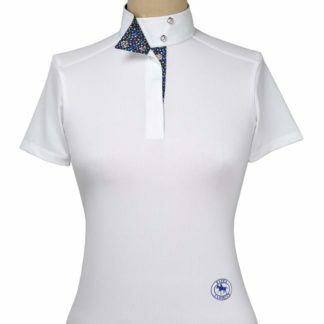 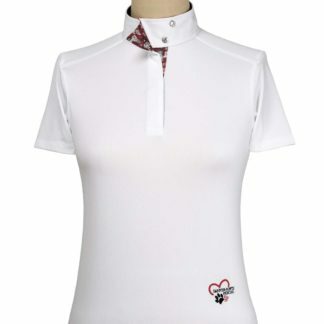 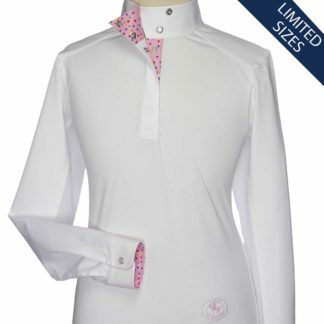 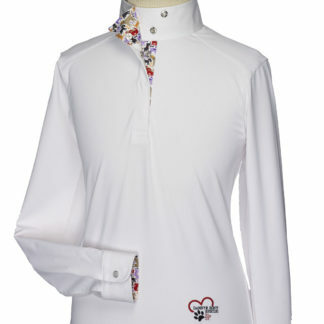 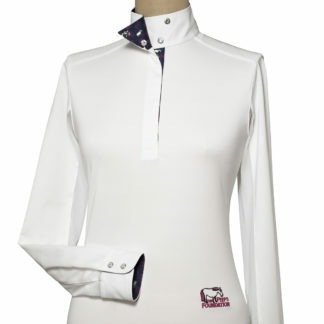 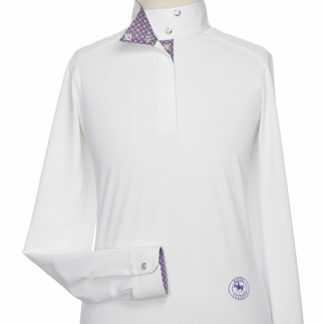 Shop our wide selection of show shirts now and discover why many of the finest equestrians in the world choose Essex Classics.